We will use a cane natural bait in 3 or 4 strands as the Feather Weight of Pezon and Michel because it corresponds exactly to these sins of summer. It will allow us to launch far, through his tether of rings (17), of small fragile baits with small lead. Will facilitate us the holding of beautiful fish stung on our fine wire since its very progressive action to absorb the blows of powerful fish head and rushes. 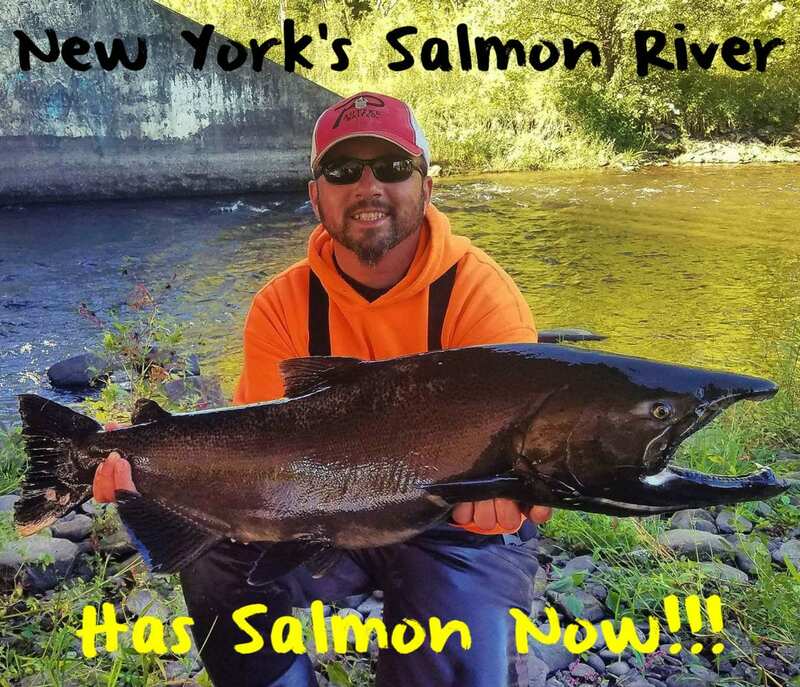 As we fish areas with a low level of water, we enroulerons on a rotating drum, preferably light reel wire 12.5 hundredths fluorescent “color line” in main line and then we will have in our vest pockets three reels of 12 to 10 hundredths for the bottom line. The lead will be composed of small pellets of size 5 to 9. The hooks that we will go up are chosen according to the size of the bait, Barbless or crushed, preferably ultra spines and strong. The most common sizes are 8 to 14 numbers. A net without node will be essential to shorten the fighting if we release our trout in the best possible conditions of life and a pair of sunglasses polarized to judge properly the depths and congestion of the River will be an asset. We fish in fine wire and any hanging on the bottom will usually result in a case. Fishing the bait in natural drift requires a rather peculiar gestures and it seems obvious once mastered it does not randomly. Besides to facilitate this gesture, the cane must be kept on the top of the Cork handle to wedge it against our forearms to limit the risk of fatigue and modification of drift. To start our line, we will emerge before the wire distance to reach and we will use a movement of the pendulum as a means of propulsion. This launch is the mode which causes the least problem of tearing of the bait and remains the most accurate with some usual. 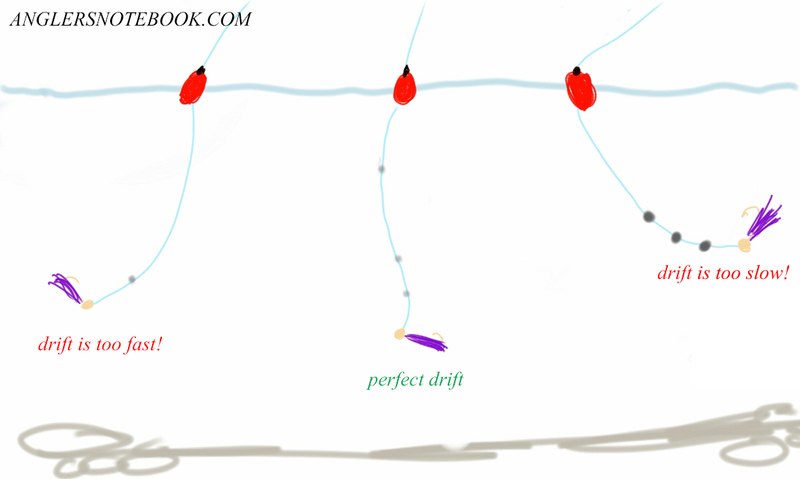 To get a perfectly free drift after the launched, the angle formed between the rod and the wire during the drift should be the highest possible, once the bait at the right depth. To get such an angle, if we fish a vein of water six meters from our position, we will practice with at least seven meters fifty wire. This ‘surplus’ of wire allows us to face the cane in the high position and regulate the progress of the line in the vein of water. Determinant of our day of fishing, it is based on the notion of drift distance. Often linked to the length of cane and to choose the right length of cane to make derivatives perfect, we must retain natural bait rods fish to a maximum of 4 times their total length—nearly 16 meters for a rod of three meters ninety. The most interesting length being twice is eight meters! Now that we know how to choose our cane, let’s look at more closely how to drift. A drift practice using both hands. 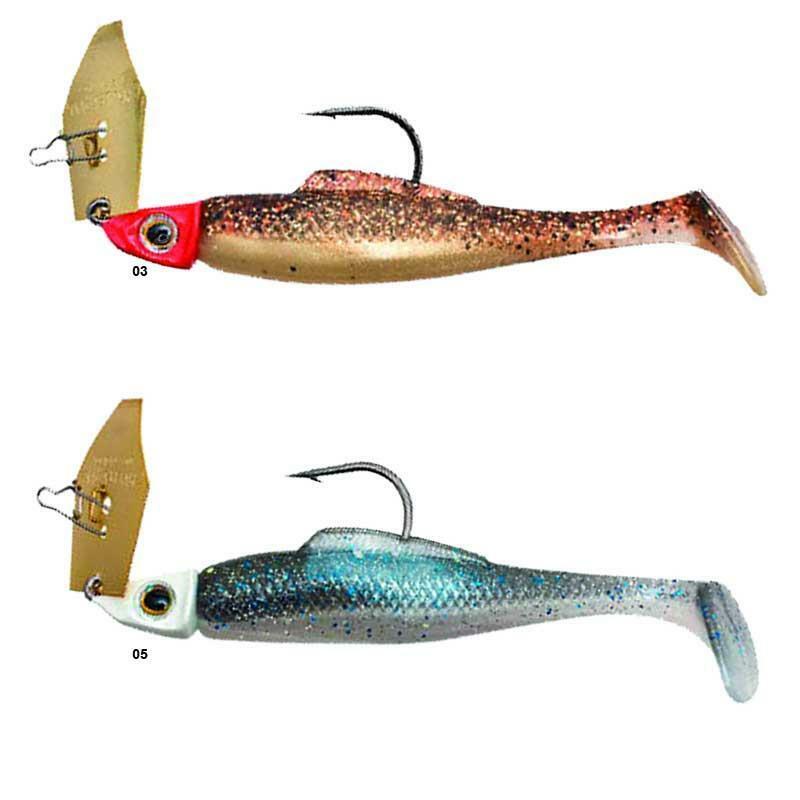 One with the current of the water vein with the cane and the other regulating the voltage of the line and length according to the progress of our bait. It’s in a subtle synchronisation with both hands drift becomes perfect. Anyway, in low derivatives are the most difficult to achieve because of their “lightness” apparent and only practice allows for the coordinated actions. The important point of the lead in low condition is to move at the same speed as the current with the bait so that it drifts as naturally as possible on an interesting post. Good bottom line is a perfect balance between the diameter of the wire, nuts, the weight of the bait, the speed of the currents and the depth of fishing areas to perform the best passage of the bait in front of the nose of the fish so that they will seize the first drift without distrust. Clearly, good leaded during a trip in the summer is one that will allow you to take ten fish without clinging to the bottom while others won’t take one or not at all. 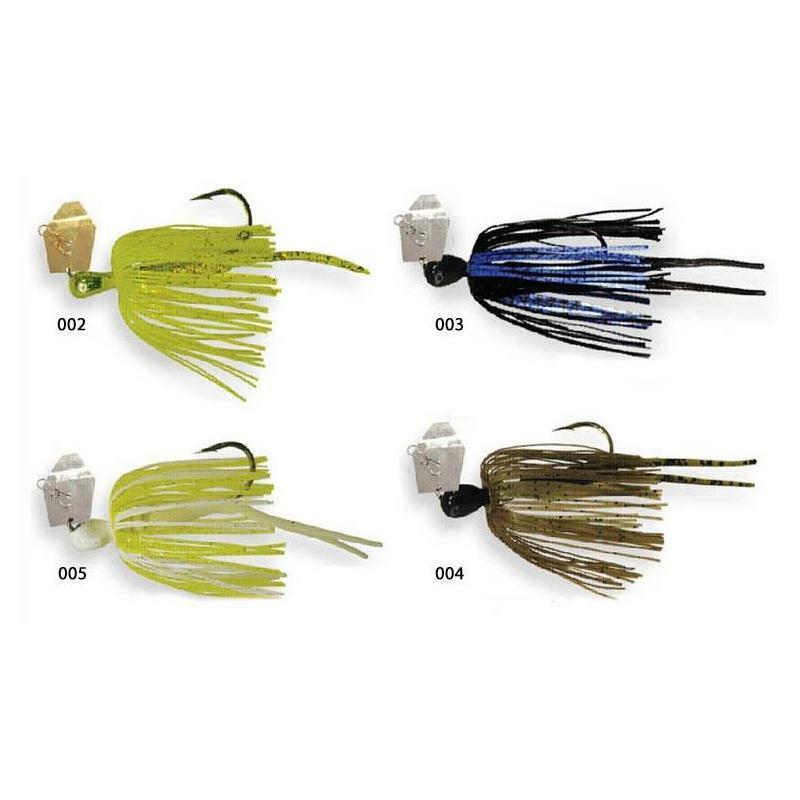 Lightened up, even in common areas in order to preserve the evolution of ‘free’ bait in the right height of water, the low of lines will be composed of a thread resistant to abrasion of type fluorocarbon with extra sinkers tender to limit injuries on the wire and move easily on it. The goal is to fish in the right height of water, at the right speed while throwing normally, this is not a thin case especially if we start. We always think it takes a lot of weight to launch or even fit in a vein of powerful water… While we see that this isn’t the reality when we practice often rapid waters. In all cases, we will not exceed the number of five weights used on online natural that drift down case we would increase considerably the skirmishes and the nodes on the launched if we can’t perfectly control technique. When we “weigh down” our bottom line, we will be reducing the number of cinder of a figure.If we design a too light weight, the launched and drifting will be impacted and bait will be damaged by fishermen that force on their launched due to lack of weight. Conversely, too much weight prevents a proper monitoring of the veins of current and generates clashes repeatedly harmful to a discreet low fishing. 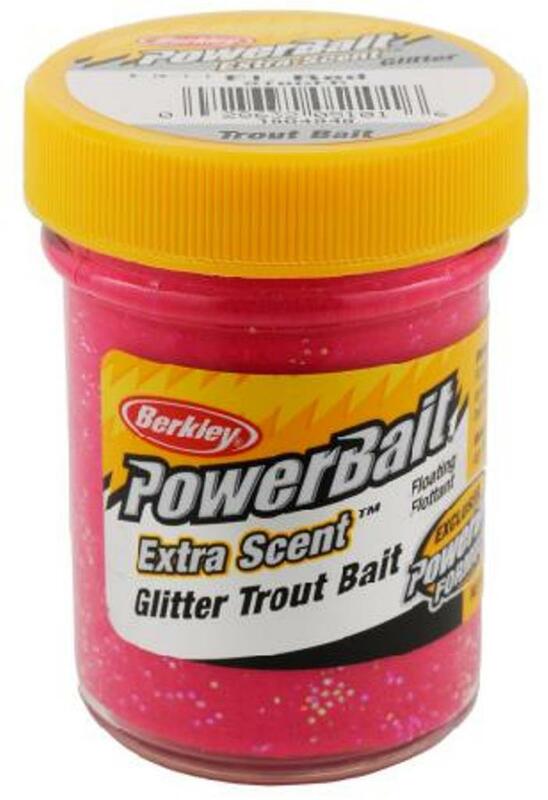 The interest is to bring naturally by water vein bait trout for it to be considered. The two first down line are used to fishing depth and depending on the strength of the currents in the first half while the third is used to fish the second half faster keeping a great fluidity in the drift.